Enter to win a $50 giftcard simply by signing up to be a member of favery.com! The giveaway will run through this weekend the winner will be announced on Tuesday's blog post. Leave a comment below letting me know you've signed up! 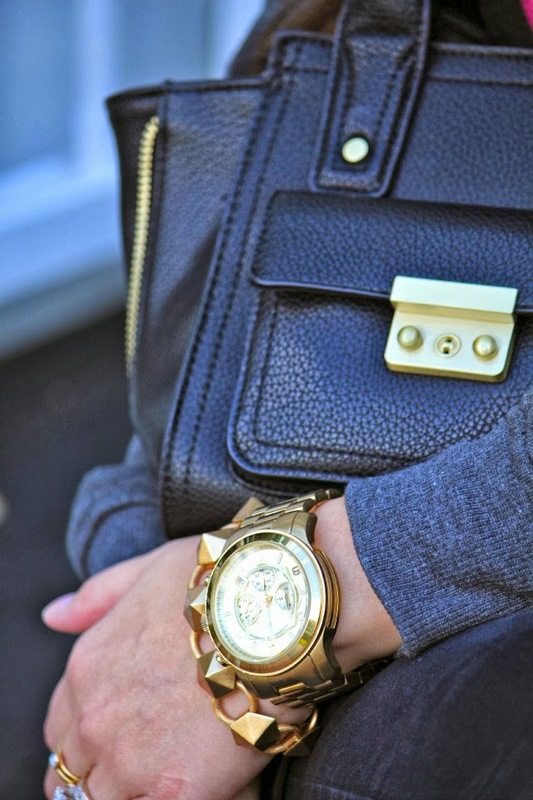 LOVE that F21 sweater and how you styled it with skinny jeans and the Phillip Lim for target bag! Amazing look. Love your lip sweater. I saw this while in L.A. but I don't know why I don't buy it. I did lip shirt diy a few weeks ago on my blog. Im signed up! I love this look - you look amazing!! That sweatshirt is adorable! I'll have to go shopping this week! Love it when I come across another Greenville blogger. Thanks for the great giveaway, I just signed up. I signed up for Favery! i just entered, thanks for the giveaway! I have already signed up! Great giveaway! Thank you for the chance to enter! Gorgeous! Love love this sweater, I think I need to get one!! Love the way you styled that sweater girl! I signed up; hope I win. I signed up. Love the lips! I love your bracelet. I just signed up, thanks! I signed up! So excited to browse the site! Love the shirt! I'm signed up! I signed up! (jlb6965@uncw.edu) Can't wait to look around the site! Also, love that F21 top! I signed up, thanks you much for a giveaway! I also love that shirt! Just bought it the other day and can't wait to wear it! There's so much cool stuff on there! I love your shirt by the way. Just love. Wow! They have some really cute stuff! Love the talia necklace, just signed up! I signed up! New to your blog and loving it thus far! Can't wait to see what you'll post next! I'm signed up! I'm a newbie and loving your blog!